Rich and surprising with its floral and spicy notes, this magnificent Straight Bourbon whiskey results from the combination of several new oak casks. This magnificent Straight Bourbon whiskey of the Heaven Hill distillery results from a combination of several new oak casks (up to 70 casks). 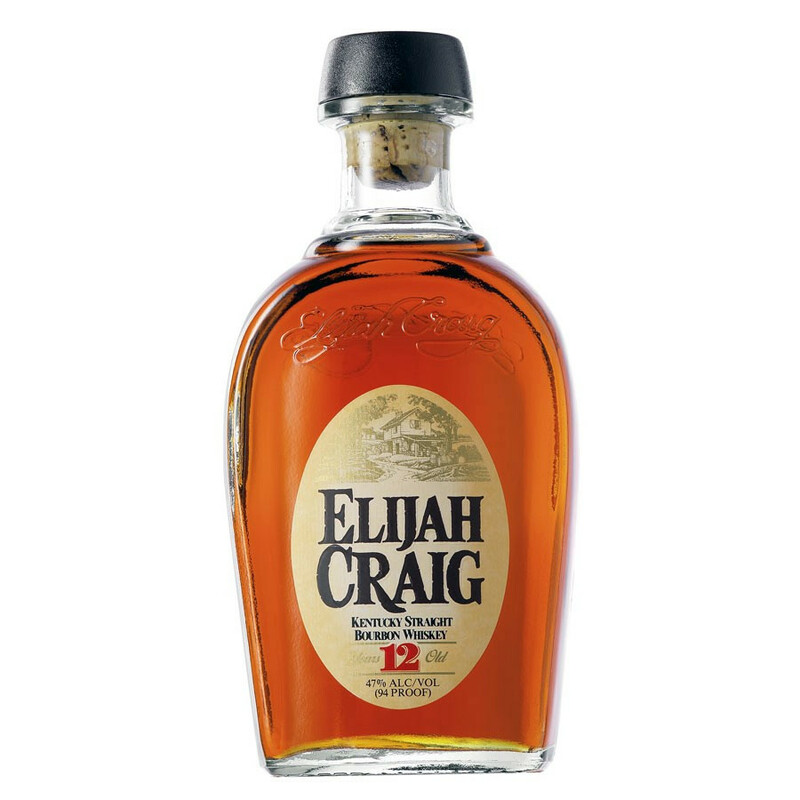 Rich and surprising with its spicy and floral notes, it has been named in honor of a Baptist preacher, Reverend Elijah Craig, who has been the first one to mature his whiskey in charred new oak casks. Indeed, he is said to have discovered this process, hallmark of Kentucky Bourbon whiskey, when storing his goods in burnt wood barrels after a fire. Elijah Craig is a Bourbon widely acclaimed by critics and received many awards at various international events, such as a Double Gold Medal at the WSWA Spirits Tasting Competition 2010. Bourbon whiskey Elijah Craig is a brand of Heaven Hill Distilleries. The brand takes its name from Baptist father Elijah Craig, first ever to age whiskey in new charred oak barrels. Heaven Hill Distilleries is a family company which head offices are located in Bardstown, Kentucky. The company is the seventh main supplier of alcohol in the United States, second Bourbon reseller and last remaining family-run distillery in Kentucky. Heaven Hill is also the biggest producer and independent distributor of distillated spirits in the United States.